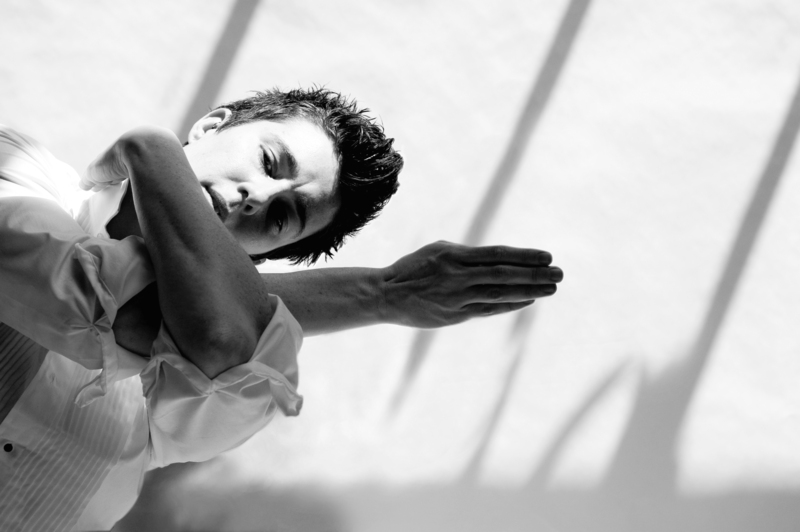 Sean Dorsey is the nation’s first acclaimed transgender contemporary dance choreographer. He is passionate about embodying precision, guts, and deep humanity in our dancing. Our hearts and eyes become important tools with which to instigate and integrate the full-throttle, exacting, emotionally-articulate movement that Sean Dorsey Dance is celebrated for. Dorsey will lead the class through an invigorating warm-up that incorporates yoga, pilates, release technique, improvisation, footwork and center work. This masterclass concludes with the company teaching repertory. All bodies, all genders, all dis/abilities welcome!